Shake off your marker. Defy anything that stands in your way. 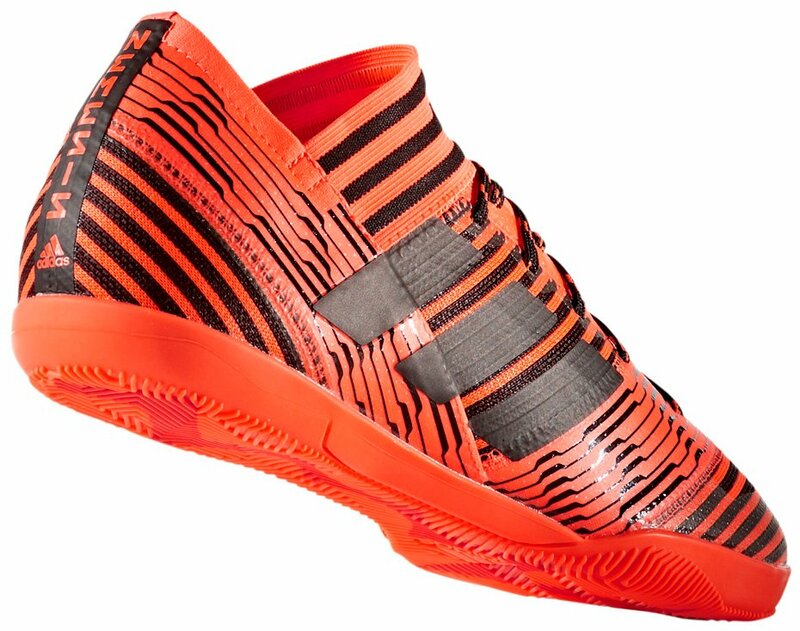 Dangerous on the break, Nemeziz Tango smashes the net of any cage or court. These football boots have a textile upper and are built for indoor play.